Need to book a Meeting Room in London? A meeting room in London is a great way to make the right impression, whether your business is based there or you just want to meet a customer, investor or other interested party in a central location. Obviously prime real estate in the heart of the capital is out of reach for many small businesses – and big ones, for that matter – but with a serviced meeting room in London, you can still make that right impression without the cost of owning or renting office space long-term. Serviced meeting rooms give you a contemporary space decorated to a high standard, with the kinds of networking and audiovisual facilities you might need to stay connected while you are there, and crucially only at a price that pays for the time you actually use the room. If you’re looking for a meeting room in London, Serviced Office Company’s space at Canary Wharf is a great first choice, just two minutes on foot from the Crossharbour DLR. 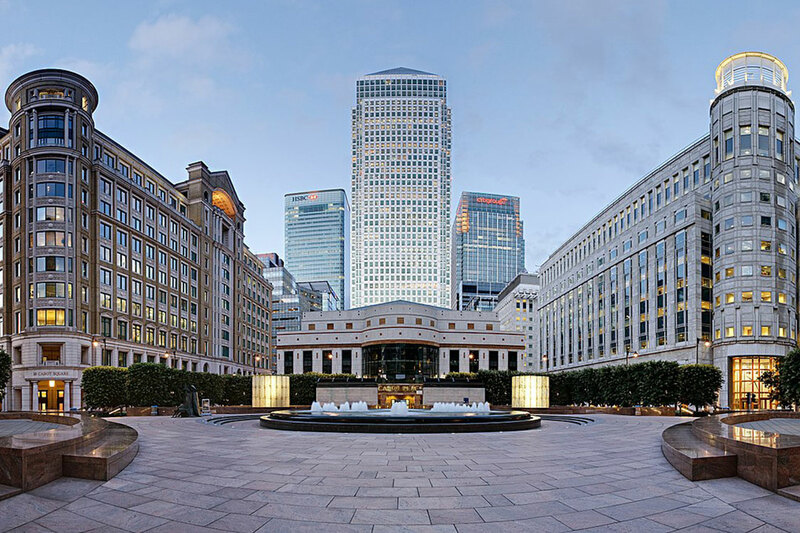 The E14 postcode is as desirable as it gets for London commercial real estate, putting you adjacent to Canary Wharf on the Isle of Dogs – and just to really impress the point on your guests, the nearest Tube station is Canary Wharf itself. You’ll be situated on the iconic meander in the River Thames – arguably the most instantly recognisable element in the capital’s geography when viewed from above – with excellent views across the water. And in case you or your guests need a snack or other supplies, there are plenty of shops and a large supermarket all within easy reach too. What does a Meeting Room in London provide? Book with Serviced Office Company and you get more than just an empty room. Our meeting rooms in London are designed to live up to the standards you expect from a central location in the capital city. There are brand-name office furnishings from designers like Humanscale and Sedus, which not only makes an impression, but also ensures you and your guests are comfortable however long your meeting lasts. We believe in a fully joined-up service though, with reception areas and comfortable places to wait, even before you get to the meeting room itself – so if anyone arrives early, they won’t be left out in the cold or stuck in a drab reception room. Our staff are on hand to help you get everything set up, so if you do need to connect to a network or get that A/V equipment up and running, the process will be as quick and smooth as possible. And if you’re not too keen on supermarket sandwiches, enquire about our on-site catering services, as we can provide enough food for all in attendance, prepared to the highest of standards. Ultimately, our meeting rooms in London are there to give you a presence in the heart of the capital’s business district, without the hassle or responsibility of maintaining the room yourself – a stress-free way to host a meeting from two people right up to 60, with a prime postcode. Comments Off on Need to book a Meeting Room in London?